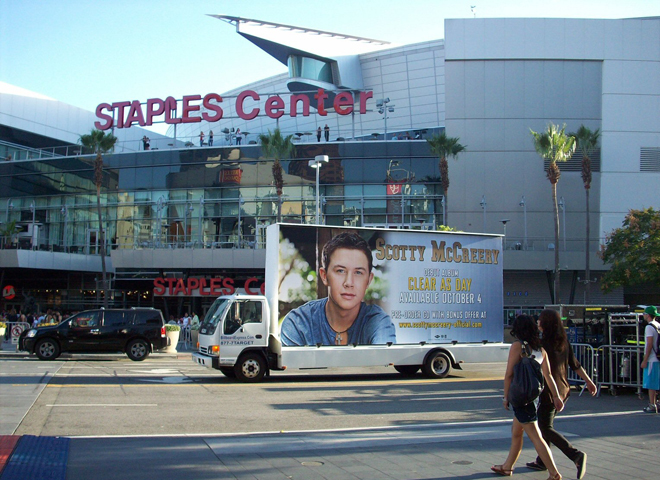 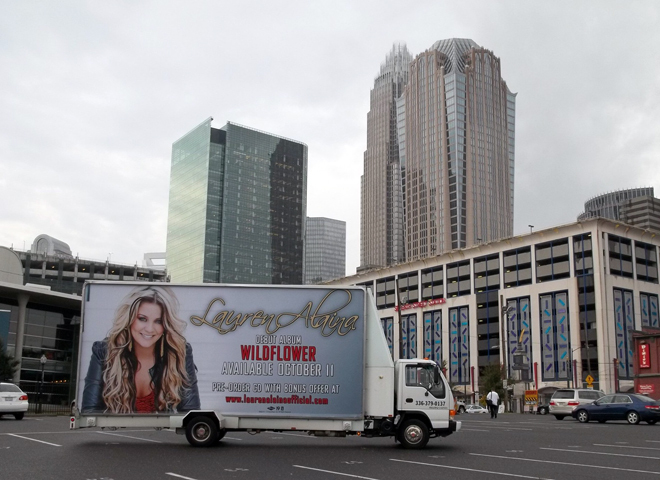 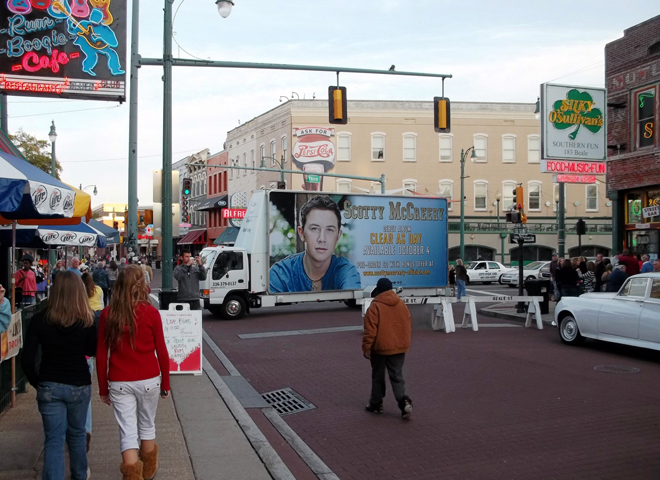 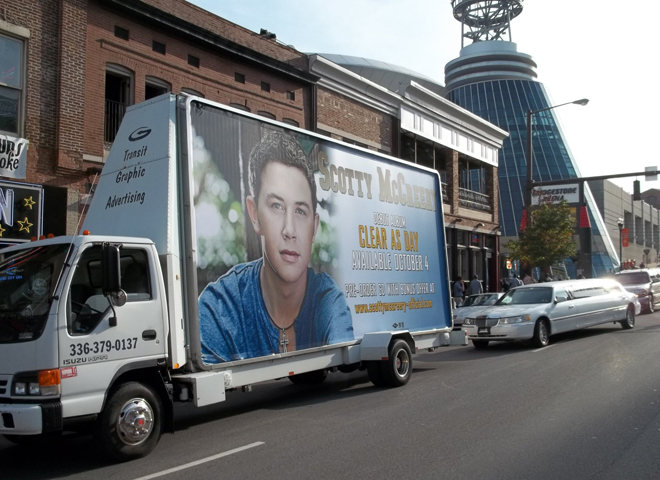 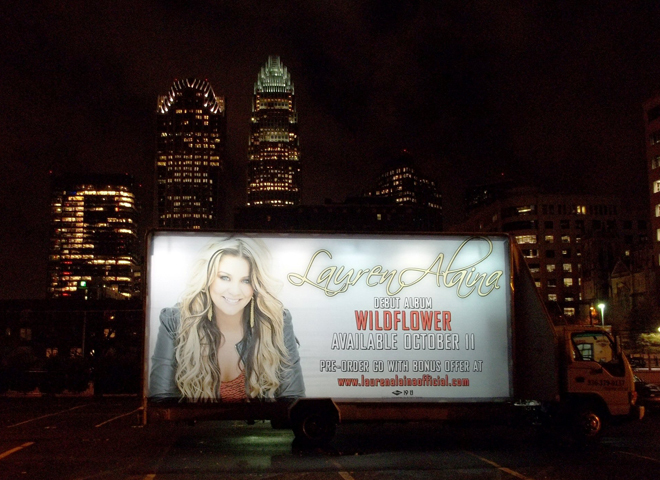 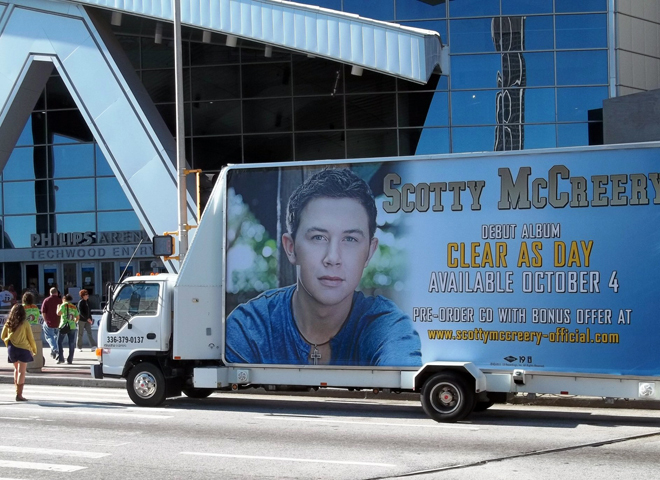 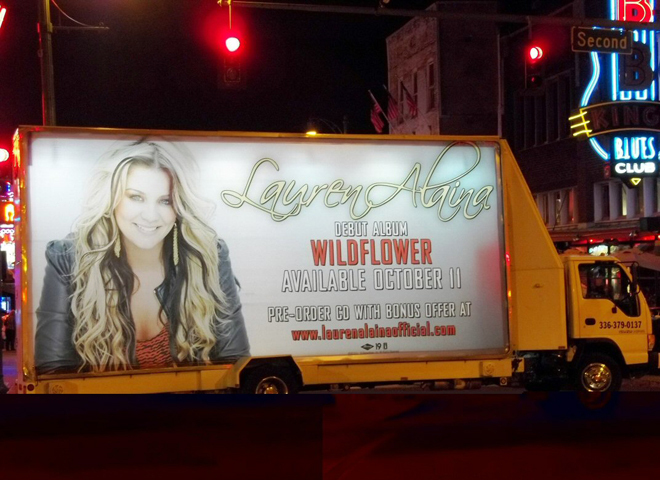 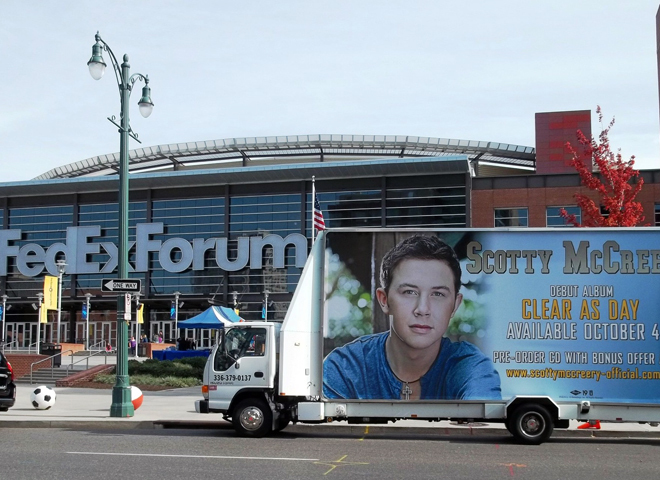 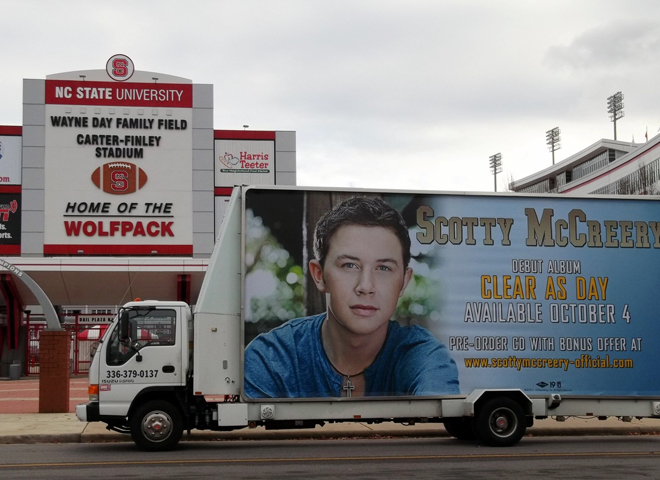 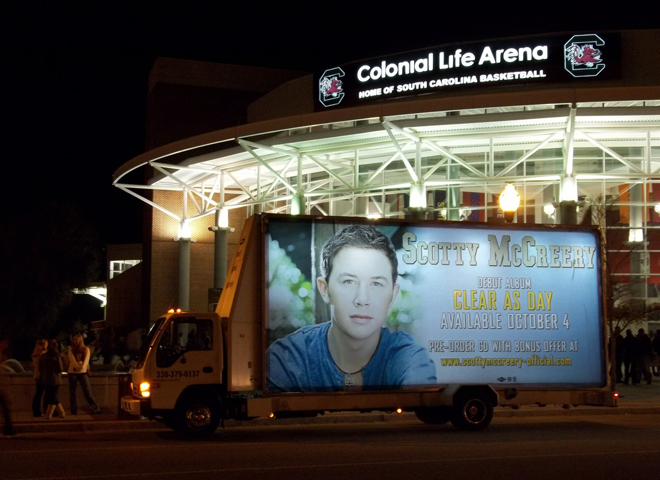 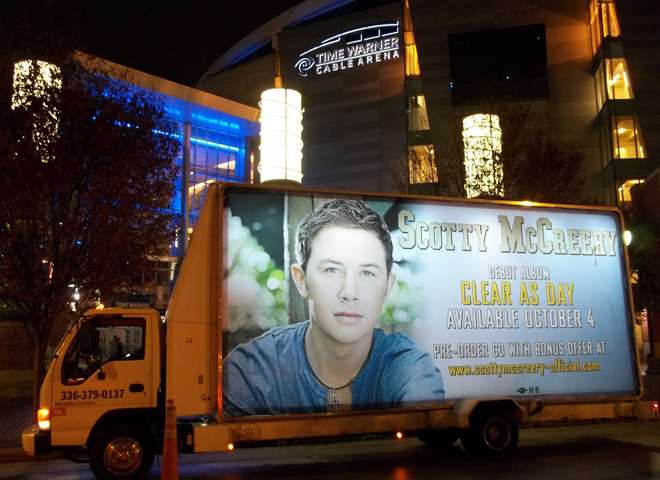 in august, 2011 we were given the opportunity to handle the promotion of scotty mccreery - winner of this years american idol and lauren alaina runner up in the american idol contest. 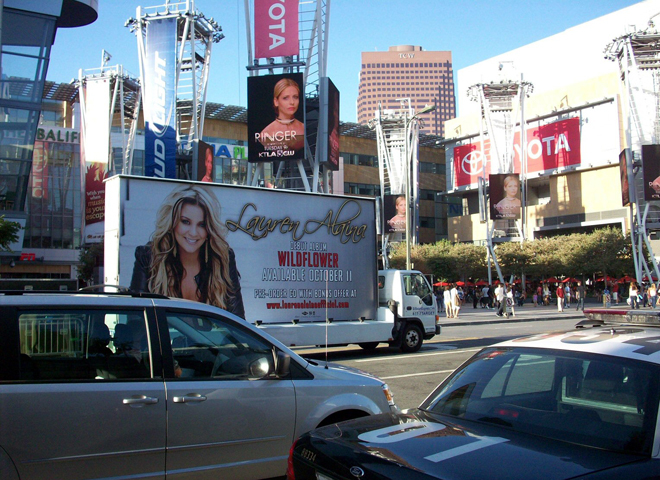 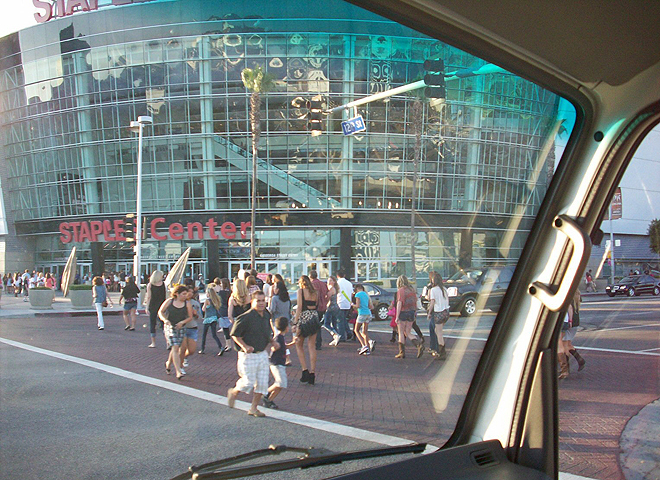 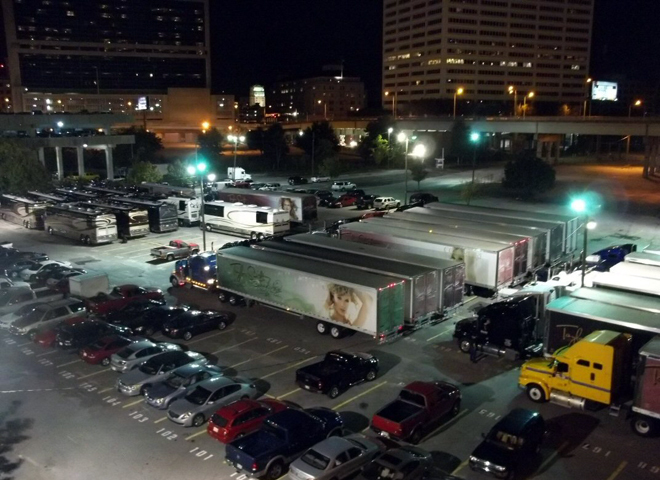 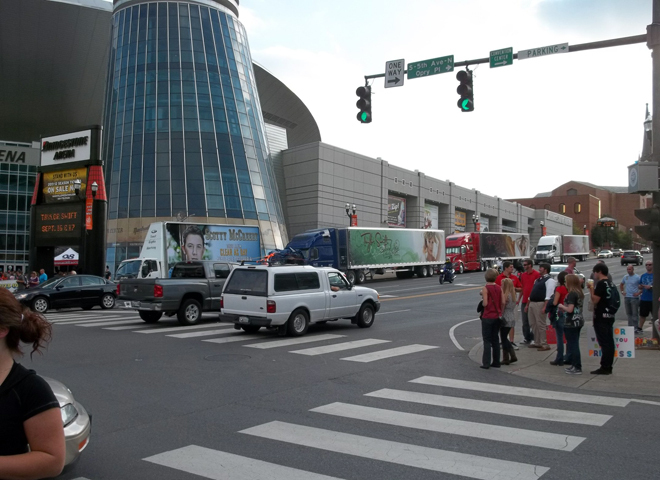 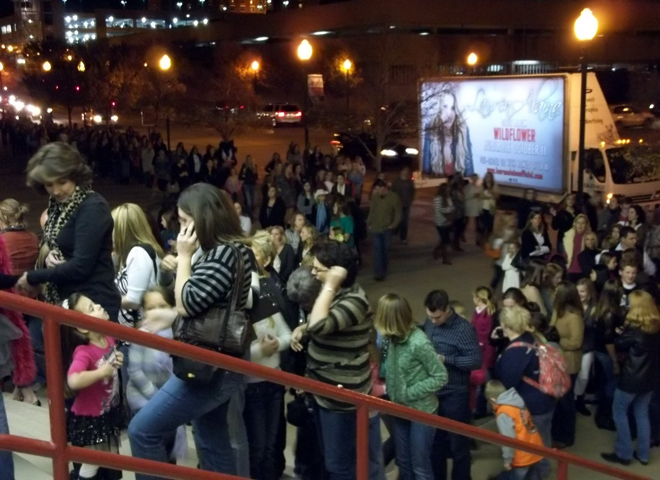 the campaign involved following all of the taylor swift concerts around the united states. 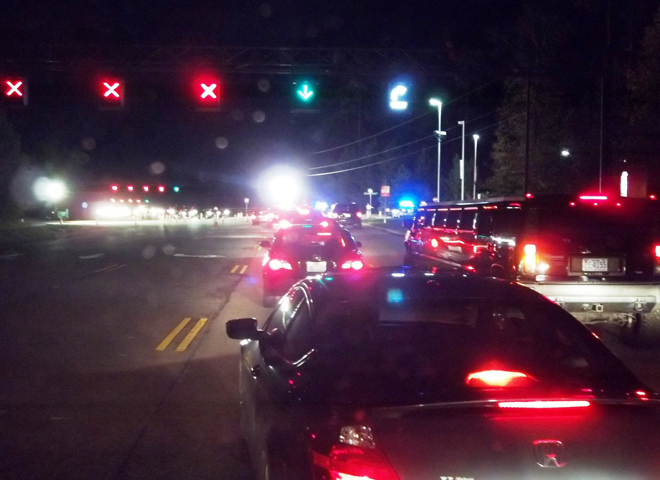 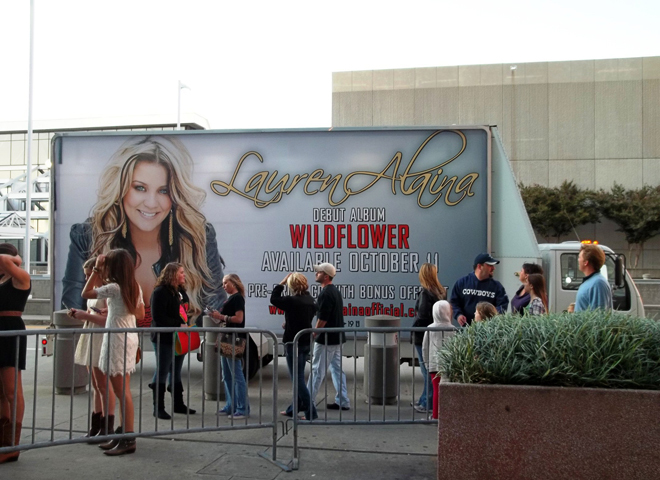 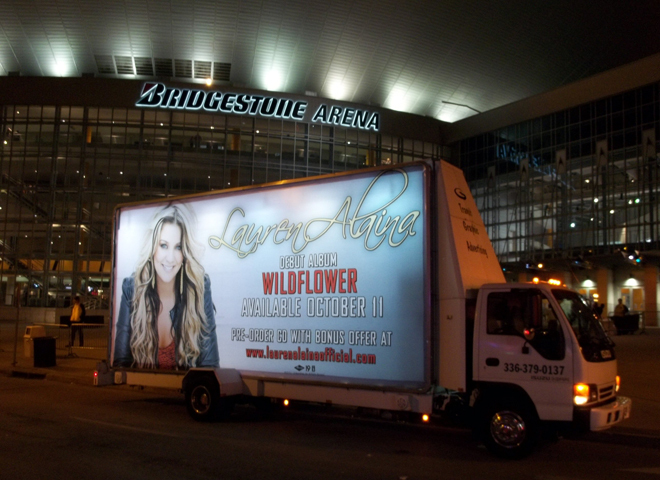 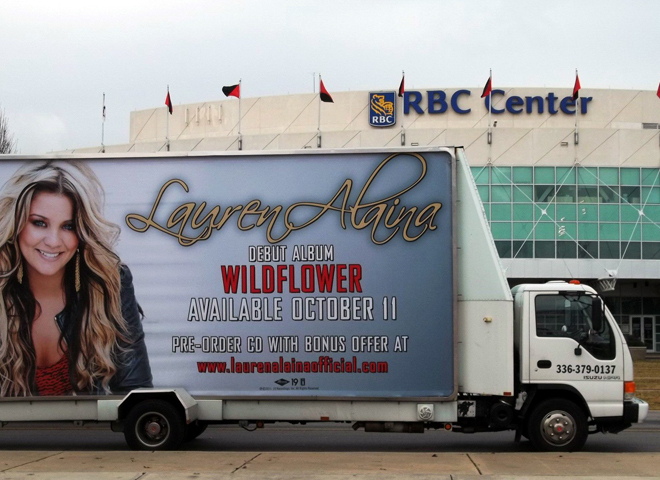 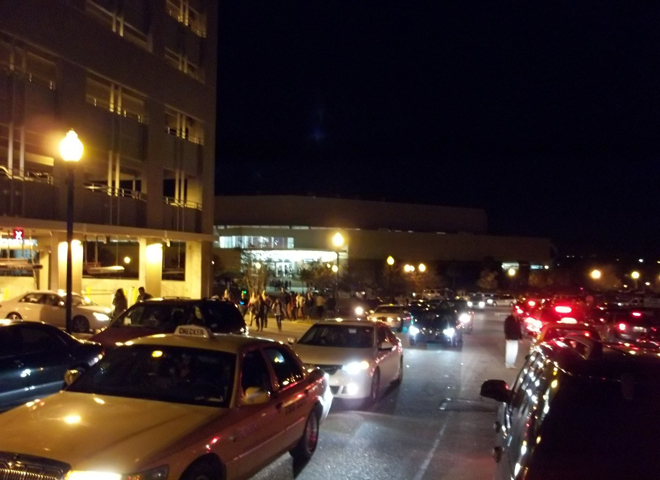 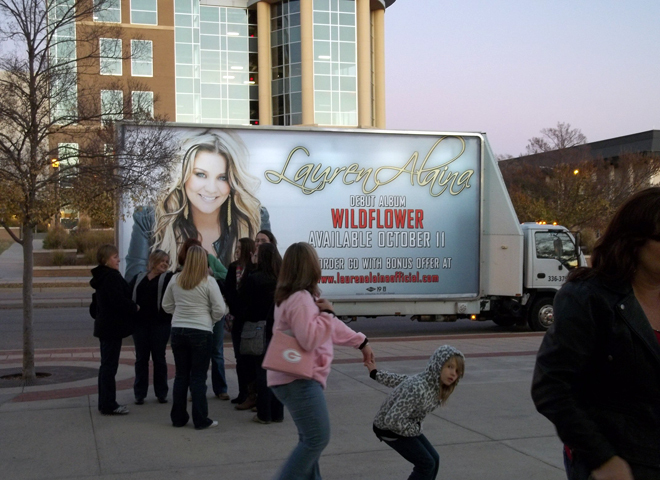 this was a very exciting mobile ad campaign and we would like to share some of the pictures from the various events. 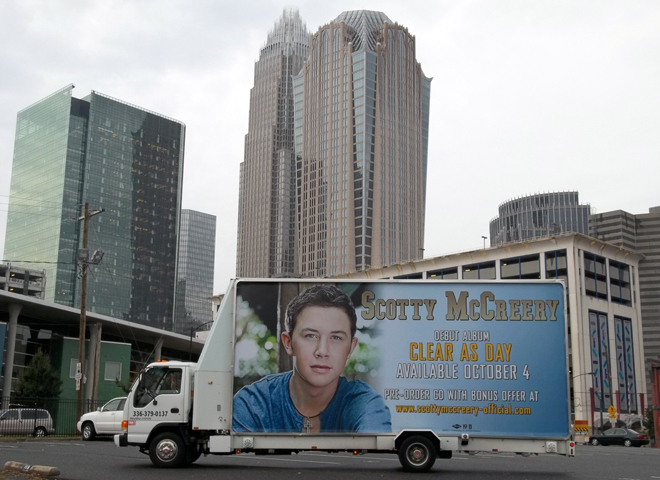 click the thumbnail images below for a larger view of this campaign.